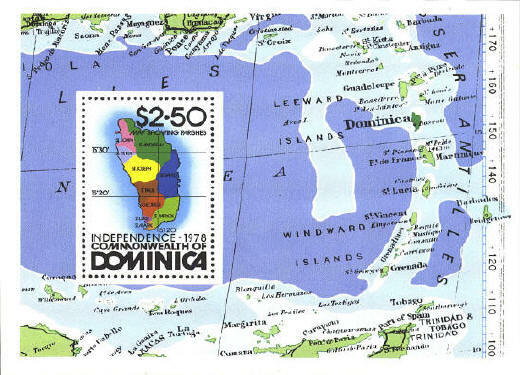 Dominica was formerly a presidency of the Leeward Islands. In 1940 it became a separate colony. 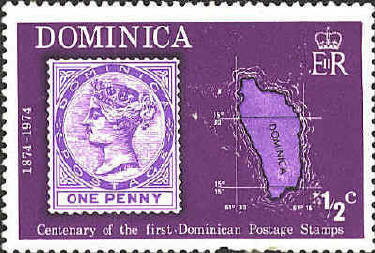 Dominica joined the West Indies Federation in 1958. In 1968 it became an associate state of Britain, and in 1978 it became an independent nation. 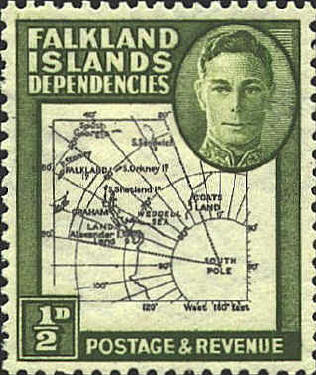 Dependencies of the Falkland Islands are South Georgia and South Sandwich Islands. Previous dependencies, South Shetland Islands, South Orneys and Graham Land became the colony of British Antarctic Territory in 1962.